NYCC 2018: '1968: The Year that Changed Comics and the World!' panel recap – AiPT! 1968 saw Wonder Woman learning karate with a change in wardrobe, the debut of the Spectacular Spider Man magazine, the rise of underground comics, and more. New York Comic Con’s “1968: The Year the Changed Comics and the World” panel was for comic book historians and fans. 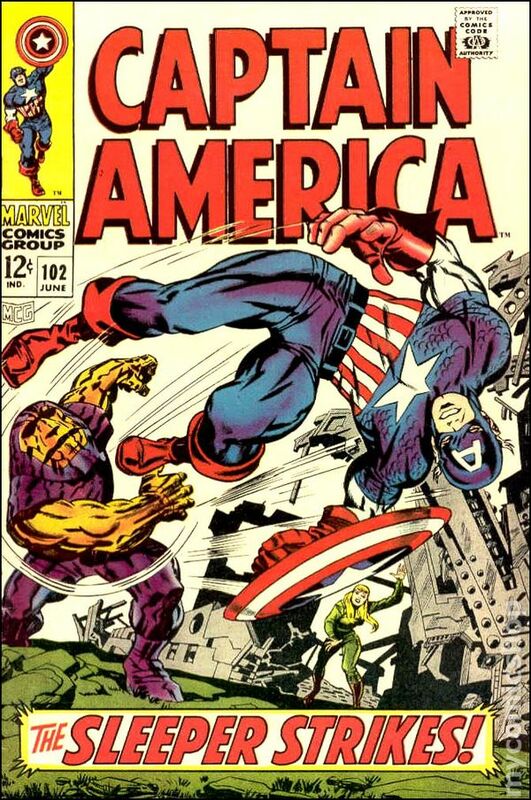 1968 was a watershed moment for comics and the world. 1968 marked such events as the Tet Offensive, massive anti-war protests, and political heroes and hopefuls dying. In the world of comics, the year saw Wonder Woman learning karate with a change in wardrobe, the debut of the Spectacular Spider Man magazine, the rise of underground comics, and more. The panel featured Dennis O’Neil, Sean Howe, Denis Kitchen, Danny Fingeroth, and Paul Levitz. Each one spoke on what they did in 1968, what the year meant to them, and why people should know about it. Sean Howe was not alive during 1968. He discussed the year in relation to his book Marvel: The Untold Story. The most interesting aspect of the panel was Dennis O’Neil’s recollection of 1968. O’Neil discussed how he started in the industry, his relationship with Stan Lee and Steve Ditko, and what he attempted to do in comics during that year. The panel did excellent work in establishing why 1968 should be known to all comic book readers.